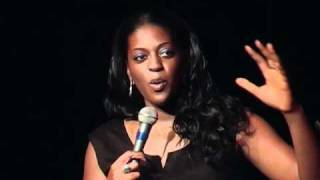 Started stand-up in 2003, becoming a finalist in the BBC New Comedy Awards and the Hackney Empire new act competition (where she came third) within a year. 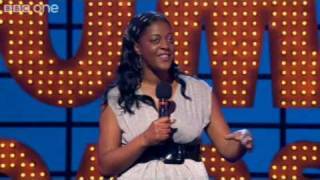 In 2004,she was one of the six stand-up housemates in E4/C4\'s Kings Of Comedy	show. In 2007, she was selected to take part in NBC\'s Last Comic Standing after taking part in the London audition, but was unable to take part in the American legs of the show after encountering visa problems. Sorry. We have no listings of forthcoming performances by Ava Vidal. We do not currently hold contact details for Ava Vidal's agent. If you are a comic or agent wanting your details to appear on Chortle, click here.